in Rowan Wilken and Justin Clemens (eds), The Afterlives of Georges Perec, Edinburgh University Press, 2018, pp. 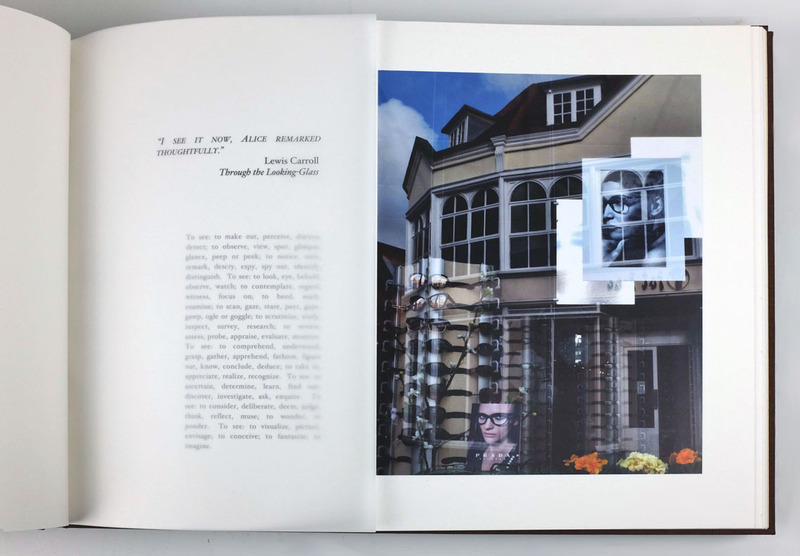 23-44.
loose leaf book with wrapping, Suncroft Press, 2017–2018. in Le Cabinet d’amateur. Revue d’études perecquiennes en ligne, mai 2015. Although the work of Georges Perec is cited as inspirational by many writers worldwide, his legacy is perhaps most evident in the visual arts. This article examines how Perec’s work has informed my own practice as the author of Columbus Day, Central Park.